Choose the CLP carrying case or other accessory that fits your needs. From connectivity to carrying cases, shop for the latest two-way radio accessories for your business communications. 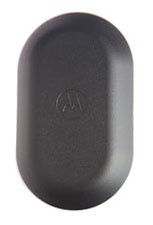 Accessories for Motorola's CLP Two-Way Radios are as versatile as you. Whether you're in retail, hospitality or surveillance, it's easy to find the right fit to stay connected. 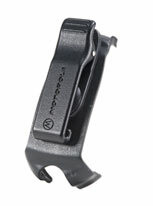 Lightweight belt clip holster that allows you to conveniently wear the CLP radio on your belt. Connectivity for your CLP series radio has never been easier with Motorola cables.